J.A.K. Enterprises’ modern facility features computer numerically controlled (CNC) machinery that enables our skilled craftsmen to have precision control of the production process. 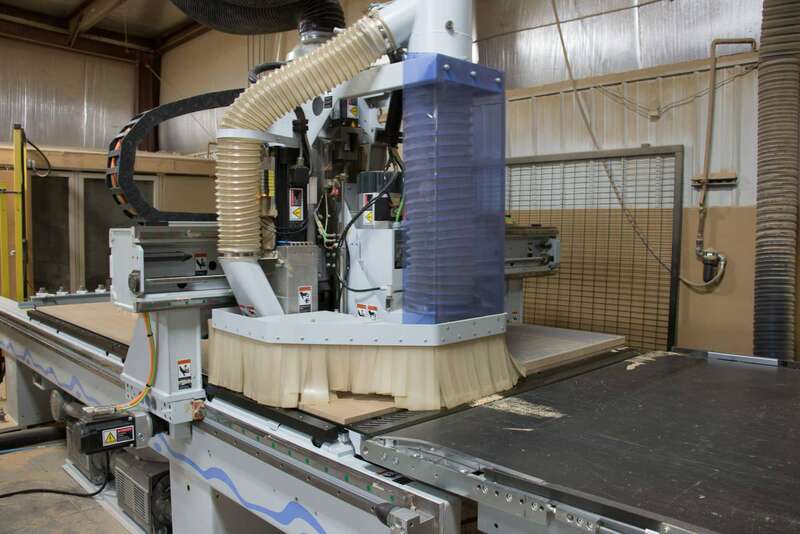 CNC routing capabilities provide the speed and consistency valued by contractors, cabinetmakers, countertop companies and our direct customers. I really appreciate everything that you have done for us on this project. Your willingness to do whatever it takes to meet our deadlines is extraordinary. We know you will always come through for us. THANK YOU!